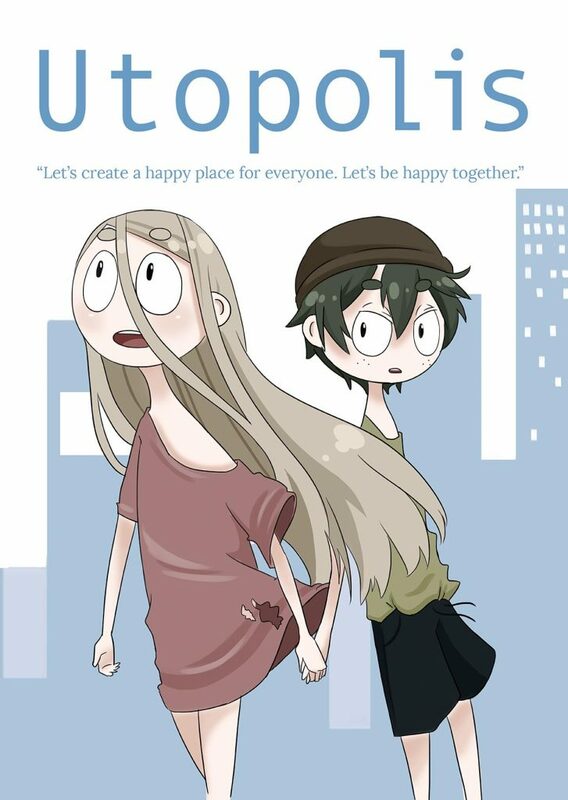 In this interactive web comic made by students you follow the story of Hannah and Claus, two under-privileged children who leave their home to discover Utopolis – a luxuriuos city where you will be assured of a happy life. Hannah and Claus explore the seemingly perfect world of Utopolis, but they soon find out that appearances can be deceptive… The story is a metaphor of today’s society, where peer pressure seems to influence our public image on social media. Utopolis originally started out as a school project made by four third-year arts students from the Netherlands. This interactive web comic addresses topics such as poverty versus luxury and freedom versus dictatorship. As the player, you can influence the story based on the choices you make throughout. Guide Hannah and Claus through their discovery of Utopolis and choose which path they will take, but be careful, your choices can not be reversed. Utopolis can be played for free in your web browser. There was a problem with your submission, please try again. Thank you for rating this title.